A high performance junior who became interested in coaching at the age of 16, helping at various sessions he was attending. 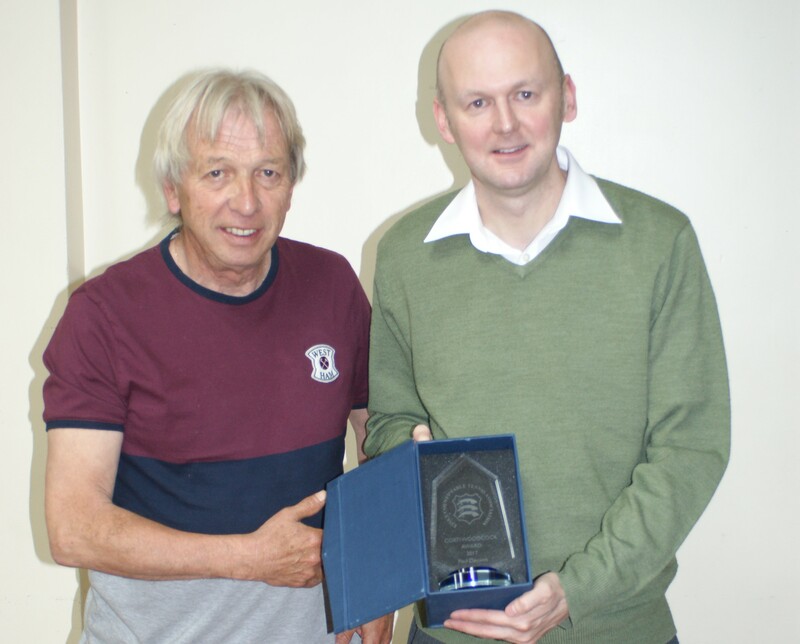 He became a qualified coach at the age of 19 in 1996 and then quickly progressed to L3 in 1999 earning in the process the ETTA Young Coach of the Year award. One of the first coaches to do so. 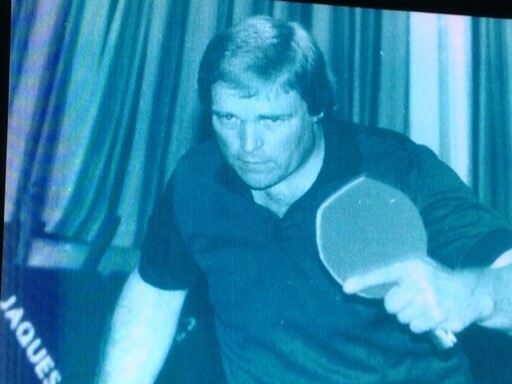 He began his club coaching career at Sudbury TTC and when that venue closed he started a new club, NETTS, in 2000. Initially based at Gosfield School. The club relocated to Earls Colne in 2003 which has been their base ever since. The club had two simple aims; to help young players to reach their potential and provide a place for senior players to play. A European style club was envisaged with the aim for lots of players congregating on the same night, possible with a large venue, the club also experimented with different playing formats including an individual league before coming up with successful Top 12 and 2-a-side formats. The clubs most successful season competition wise was in 09/10. In this year they were Senior British League Champions (Division 3 South), Women’s British League Champions (Division 3) and National Cadet League: Eastern Region Champions. They also took the Junior British League title (Girls Division 2 Champions) in the 2002/2003 Season – not bad for a small rural club taking on the city boys! The Corti Woodcock Award. 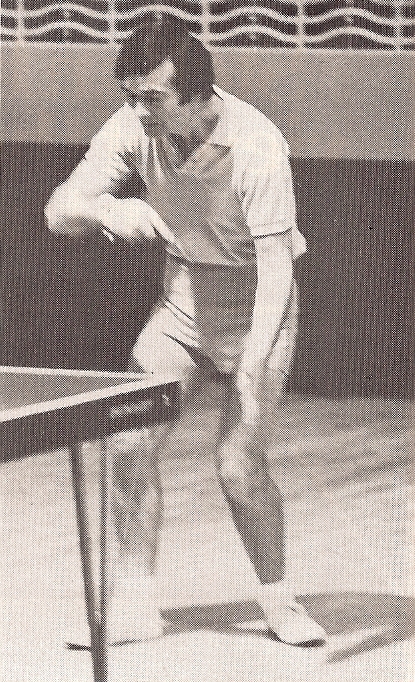 - Corti Woodcock was 5’ 1” in height but was a giant among the pioneers of the sport of Table Tennis. He was instrumental in promoting and organising the game locally and internationally. 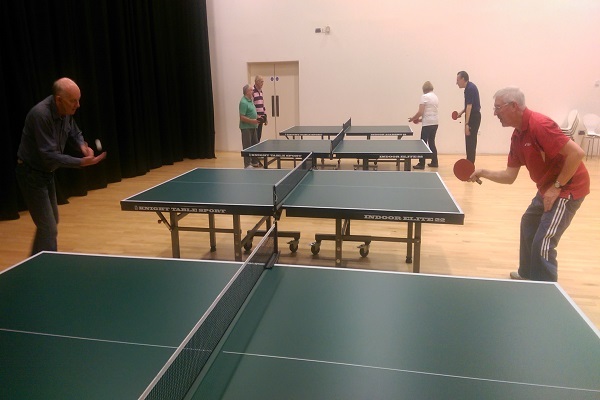 The West Essex League, Essex County TTA, The ETTA and the ITTF all owe their first faltering steps to his drive and vision. He was a winner and a leader. Corti died in 1958. 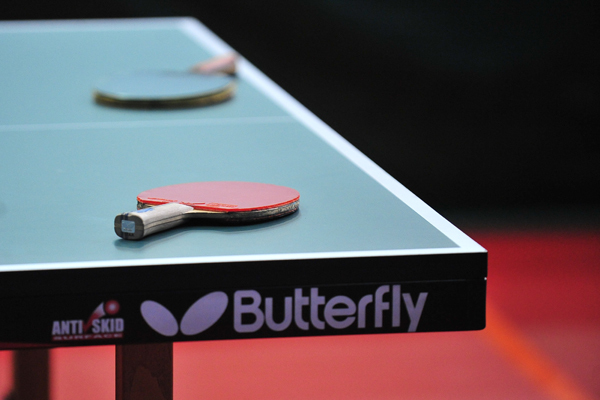 To honour his life and perpetuate his memory the County set up a board of Trustees to administer an award given annually in recognition of services to Table Tennis in Essex. It is a unique award in as much it cannot be won, it can only be earned. During February of each year the General Secretary invites nominations from Leagues and of course nominations can also be made by any two individuals affiliated to the County. These together with nominations from the previous year are discussed by the board in April. A quick scan of the internet, what a wonderful device, gives us the following information. 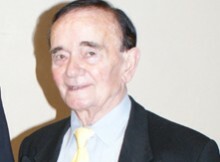 The USA TTA site also mentions C. Corti Woodcock as a former ETTA Chairman. Chinese web sites once w’d managed to get the translation software to work also made considerable mention of C. Corti-Woodcock. We have taken this brief time to layout the fact that Corti-Woodcock contact and influence within TT and into other sports goes far beyond Essex. In effect it makes the award of the Corti-Woodcock Trophy just that bit more special. It is the county’s most prestigious award. In the past it has been awarded for exceptional actions as well as rewarding long service to our sport. This year the award is for exceptional work. Paul knew the lighting at NETTS was not good enough to stage quality TT events. So he set about doing something about it. Money was the key and he managed to extract funding from Table Tennis England, A local Community Grant fund, Eastern Region Table Tennis, Essex County Table Tennis, Braintree Table Tennis League, the Earls Colne Club, NETTS also contributed and ran some fund raising activities. He persuaded some in kind support from De Vere Travel and Richard Edwards & Partners Accounting. Besides doing this he also prepared a detailed Development Plan, needed if you plan to extract funding from Table Tennis England. In total Paul drew in £20,000 of funding for the club. During this time contact was being made with suitable contractors who would quote for new LED lighting. From start to finish the project has taken about 9 months to bring to fruition. Of course now the lights are installed the work is just starting. The next phase of the development plan comes into play. 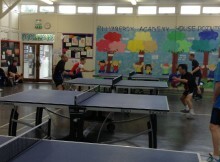 Getting more people playing table tennis, sounds simple but the work will not stop. So well done to Paul for his efforts in improving and developing NETTS. He is a worthy winner of the Corti Woodcock Award. Paul was presented with his award by Essex County President, Stuart Gibbs. The Event really worked well and came to a successful conclusion on Saturday night. 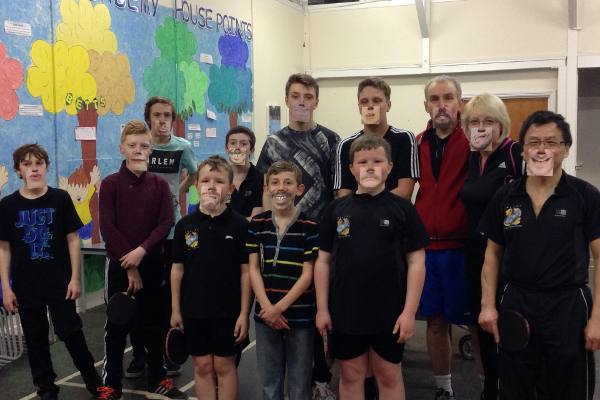 At the time of writing the club have raised the fantastic sum of £1424 for Sport Relief. Paul went on to say that considering this is the first time they have organised anything like this, coupled with being arranged at comparatively short notice, he and his club members are all very pleased with the result! 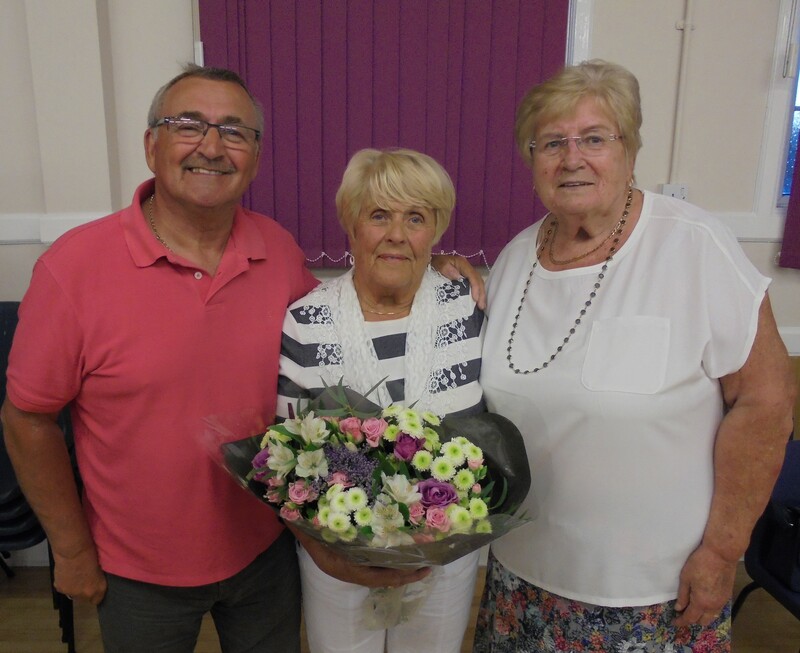 There were some amazing contributions in terms of money raised and hours spent at the Club and it involved all club Members – Juniors, Seniors, Social, Playing and U3A members. 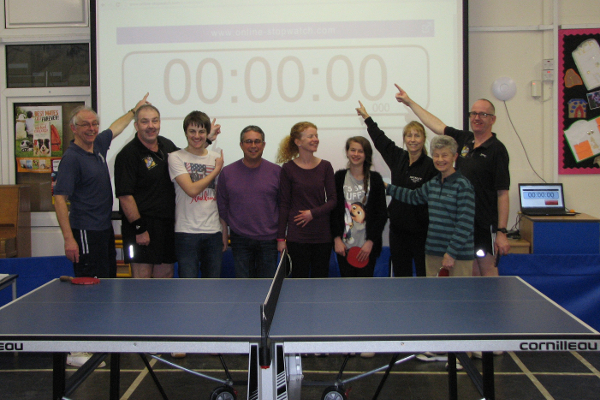 In all, 38 Hockley Club Members played over the 24 hour period and they were supported by members from other Southend Clubs in the League:- Ken Field (Rawreth), Jayne Johnson (Hullbridge), Duncan Taylor (Rayleigh Mill), George Reeves (Rawreth), Craig Aukett (Canvey), Ro Brett (Warehouse), Bruce Kettle (Rawreth) and Tina Hutchinson (Warehouse). Sincere thanks are also extended to those Hockley & Southend League Members who made Donations. 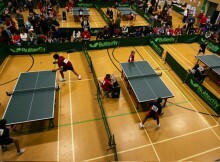 About Hockley Table Tennis Club. 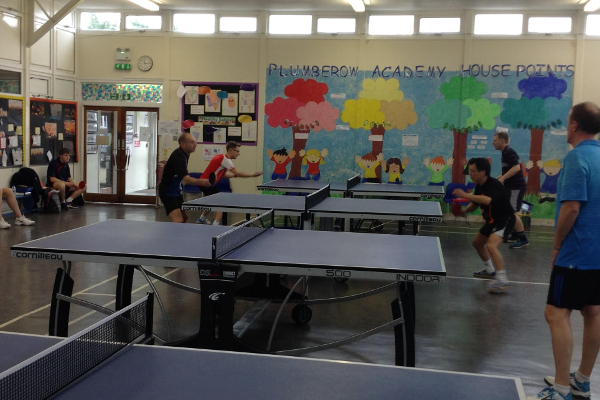 Hockley Table Tennis Club operate from a Primary School Hall with 7 days a week access. When in attendance they manage access to the hall which keeps their hires costs low and also means they have no time restraints within reason. They have room for 4 Tables. They have only been active for some 7 years and in that time have produced a Club with nearly 60 Members, 6 Teams in the Southend League and an active Junior Section led by coach Tim Pang. They have been particularly successful in introducing a lot of Seniors into the game with some returning to the sport after many years. They have also formed a partnership with a local U3A Group. Put the date in your diaries now, the Essex closed will take place this year on August Bank Holiday weekend. Saturday August 27th through to Monday 29th August. 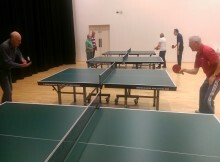 Rayleigh Leisure Centre will be the venue and we have secured as our Equipment Suppliers, Topspin Sports. The entry form will be published towards the end of the season, but it envisaged this will be a great way to kick start the new season. Just a reminder now that the new School Term has started that the Essex Junior Assessment Trials are to be held on the weekend of 31 October/1 November as per my E-mail and attachment of 24 July. The Essex Committee consider that only players attending these Trials should be considered for selection for the County’s Cadet and Junior Teams in order that their current standard can be ascertained when team selections are made. I am aware that this weekend is a half term holiday weekend and if any of your players are likely to still be on holiday please indicate this on the entry form which I have again attached herewith so that holiday absence can be taken into account.. I have also attached the original letter giving more information. Entry Forms and cheques (made out to ECTTA) should be sent to me at 2 Top Road, Woodham Walter, Nr. Maldon, Essex CM9 6RQ. Apologies if you have already sent me your Form but I have had very few to date. E-mail entries will be accepted. Three Clacton juniors – Sam Hume, Gracie Edwards and Jonathan Found – took centre stage at the Clacton and District League’s 2015 Annual General Meeting and Presentation Evening held this week at Clacton’s Brotherhood Hall. Pride of place went to 14-year old Sam Hume who received the prestigious Harry Walker Memorial Award, an annual award made to the outstanding player in the whole of Essex. In making the award, County Chairman Ken Field said that Sam, as well as playing a major part in the County’s successful Cadet Team and being an outstanding player in the Clacton League, had also achieved exceptional results in the Southend League where he’d won the under-21 and Restricted Singles titles. As importantly, he was a young player who was quick to compliment his opponents, sporting in both victory and defeat. Mr Field concluded by saying that Sam was a worthy winner and the youngest player ever to receive the award in its 30-year history. 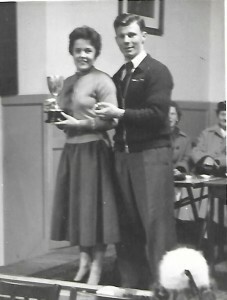 Sam and 13-year old Gracie Edwards were also awarded trophies as successful members of the Essex Cadet Team which won the National Division 1B. It crowned a memorable year for Gracie who became the Ladies Singles champion at the Clacton League’s Closed Championships in April as well as being part of the successful Brotherhood B Cup-winning side last month. 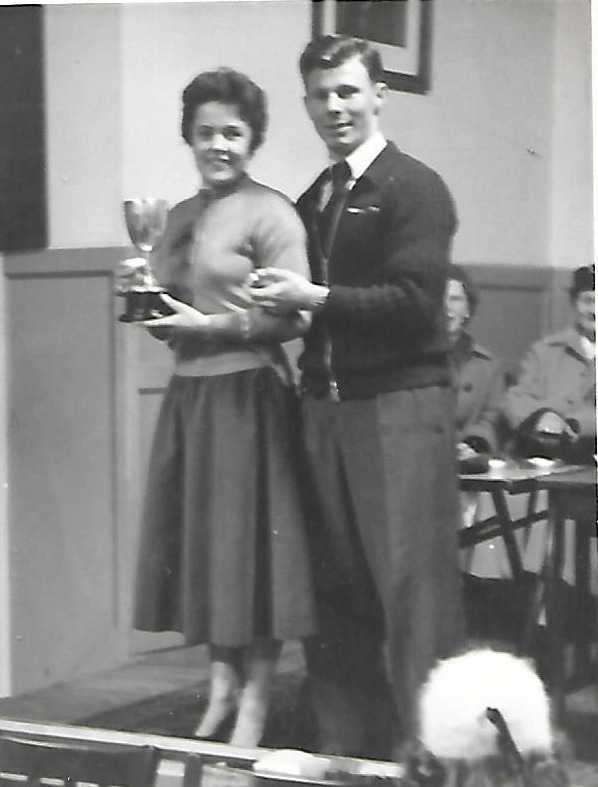 The Brian Hogg Trophy, awarded annually to a junior player of whom the Clacton League is proud, was made to 17-year old Jonathan Found. In making the presentation, League Chairman Peter White said Jonathan, now in his final season as a junior, had made good progress since he started playing table tennis four years ago, last year being his first season in Division Two. Mr White said that, although Jonathan had shown much improvement on the table, the award was being made for his contribution to local table tennis as a whole – his excellent attitude to the sport, his politeness and good sportsmanship on the table, his helpfulness at local coaching and his willingness to enter all local Tournaments on a regular basis. League trophies for the 2014/15 season were presented by Vice-President Shirley Rowlen to Nomads Panthers (Division One winners), Nomads Lions (Division One runners-up), Brotherhood C (Division Two winners), Nomads Ocelots (Division Two runners-up), Windsor Buzzards (Division Three winners), Nomads Lynx (Division Three runners-up). 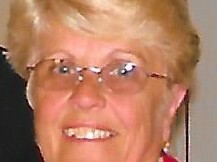 Officers elected for the 2015/16 season were: President, Sheila Howe; Chairman, Peter White; Vice-Chairman, Graham Parkes; Secretary, Lyn White; Treasurer, Mike Hillier; Press and Records Secretary, Tony Oswick; Tournament Officer, David Wilkin; Development Officer, Ferdy Rodriguez; Coaching Officer, Felipe Rodriguez; Minutes Secretary, Debra Found; Committee members, Lee Harvey, Doug Green, Tony Hooper, Tony Rayner, Dan Wright; Independent Examiner, Ray Chillingworth. * The League’s free ‘Come and Try’ sessions begin on Thursday 25th June at 7.30 pm at the Brotherhood Hall and continue on 2nd, 9th and 16th July. Anyone who would like to take up competitive table tennis can attend one or all of the evenings. For details, ring Ferdy Rodriguez on 01255 830951.